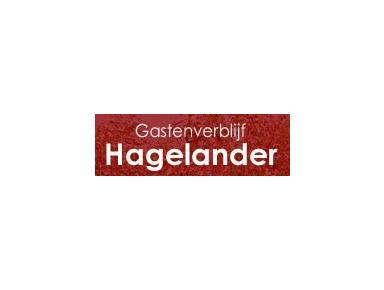 Gastenverblijf Hagelander is situated in the heart of the Hageland, a stone's throw from historic cities like Leuven, Aarschot and Diest. The spacious guest house for two people is an oasis of calm and tranquility, surrounded by meadows with grazing cows and sheep mountain, bordering the forest. There is parking for bikes, motorbikes and vespa and plenty of parking outside the door.